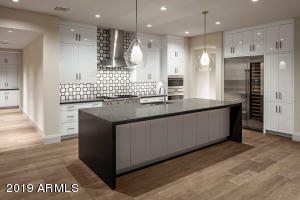 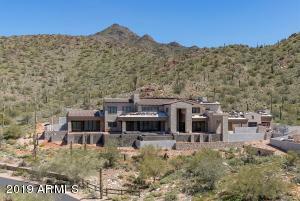 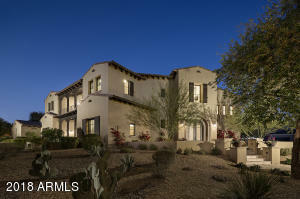 Nestled in the surrounding McDowell Mountains, the highly coveted Silverleaf community offers a most premium level of privacy, elegance and lifestyle. 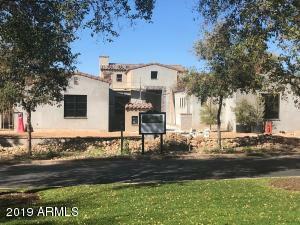 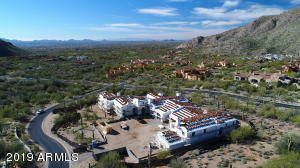 Situated on 2,000 acres, Silverleaf is an exclusive enclave within the larger community of DC Ranch and nationally known as one of the most prestigious addresses in the Valley. 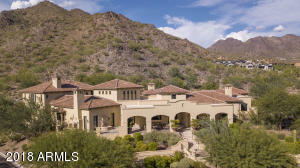 Offering stunning views of the city, golf and high canyons all adjacent to a world-class Tom Weiskopf designed, 18-hole championship golf course that winds along 7,322 yards of inspiring terrain. 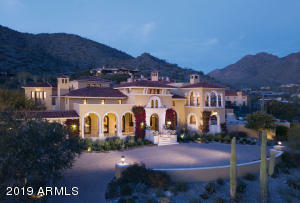 Golf memberships are invitation only and allows only members and accompanying guests. 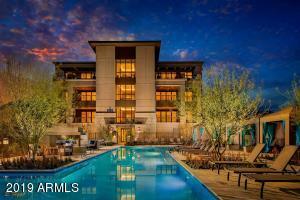 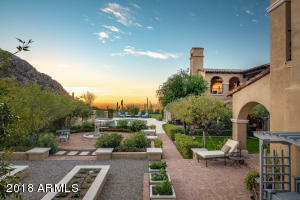 Club Memberships are offered for the 50,000 square-foot Rural Mediterranean-style Silverleaf Clubhouse, highlighted by world class spa facilites, resort and lap pools, fully appointed men’s and women’s locker rooms, as well as fine and casual dining. 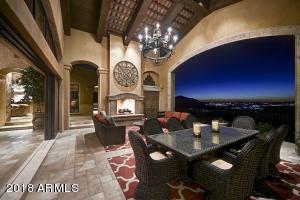 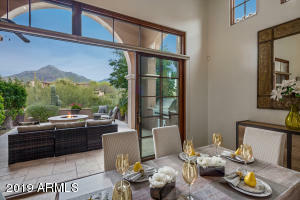 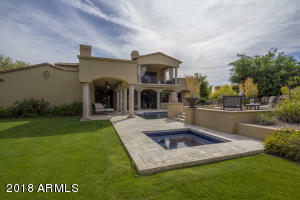 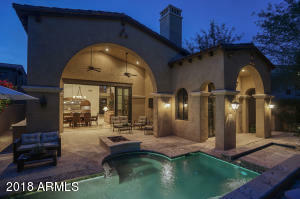 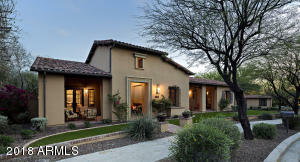 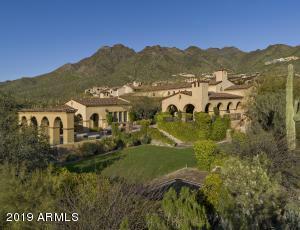 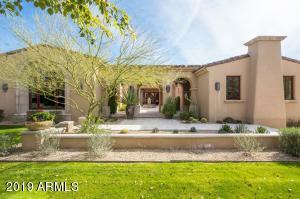 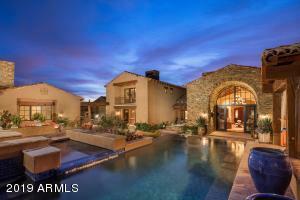 Designed in harmony with the surrounding mountain landscape, Silverleaf offers real estate opportunities from luxurious villas, to charming verandahs, to opulent custom estates and the final release of The Summit neighborhood, with parcels as large as 15 acres to accommodate the estate of your dreams. 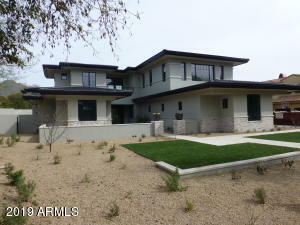 ARMLS Listing Data last updated 4/23/2019 11:37 PM MST.